Growing up I read comic books. And lots of them. X-men, Spiderman, Superman, Spawn, and in turn also watched their subsequent movie versions. Some I liked while others I didn’t. There’s one character whose comics I never got into reading but greatly enjoyed the movie versions. And that’s Batman. Okay, let’s forget the last one Batman and Robin with George Clooney as Batman. 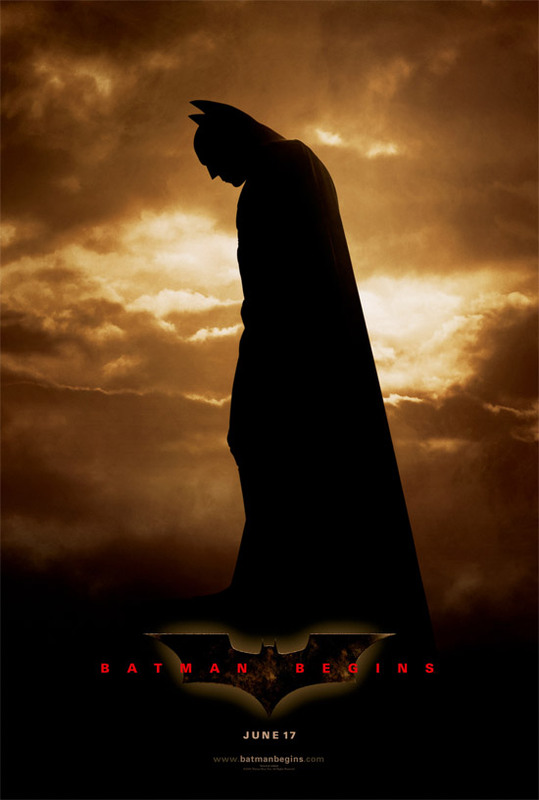 That one was a mistake and should never have been made but Batman Begins with Christian Bale as Batman makes up for it, and in a big way. So what is so appealing about Batman? Here is a character that has no super powers but yet is as old as Superman. He can’t fly, but glides. Can’t dodge bullets, but has a bulletproof suit. Can’t magically disappear, but uses diversions (smoke bombs, shadows) to escape. Then why is he such an intriguing character? Maybe, he is dark and at times just as vicious as the villains. Maybe, that is why he is referred to as the Dark Knight. Maybe, he is more human, and therefore, more flawed than any superhero out there. 1) He is a billionaire. 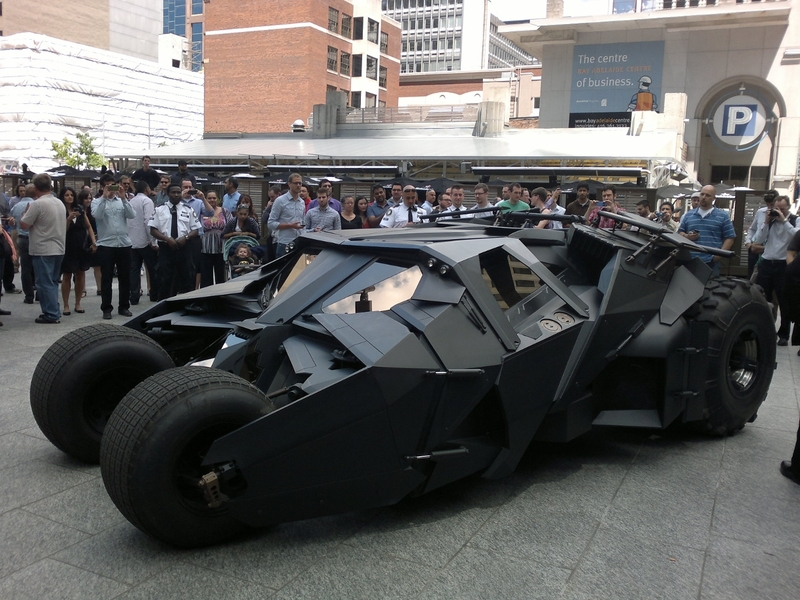 Who wouldn’t want to be filthy rich and be the owner of a company like Wayne Enterprises? Wayne Manor looks like a mini Medieval Castle. Not only does he get to do charitable work through his company he also has money to spare on toys. 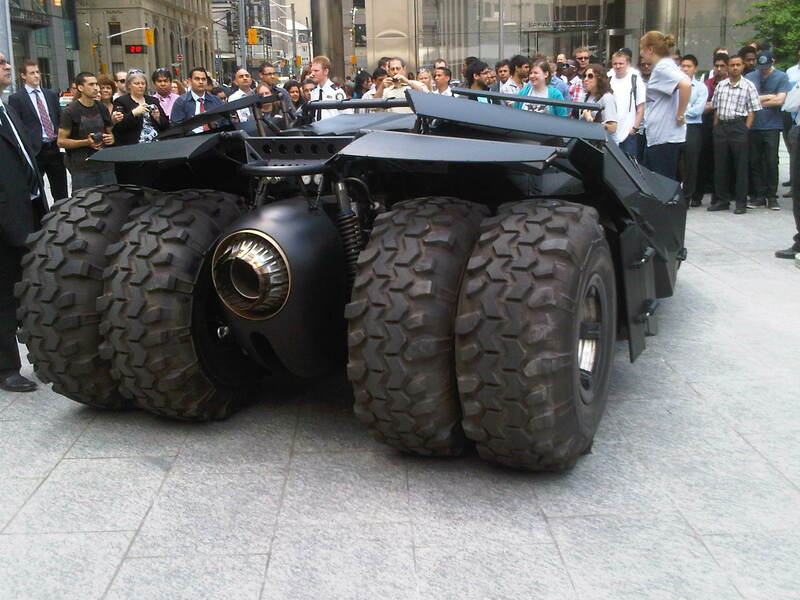 2) With that extra cash he can develop whatever he wants, and he does, the Batmobile. Here is a hot rod that looks super cool and also has a jet engine in the back that can blow fire! Not to mention the numerous concealed weapons this vehicle has. Speeding ticket? Shazaam! Tailgating? Kapow! Parallel parking between two cars? Bang! Problem cleared. 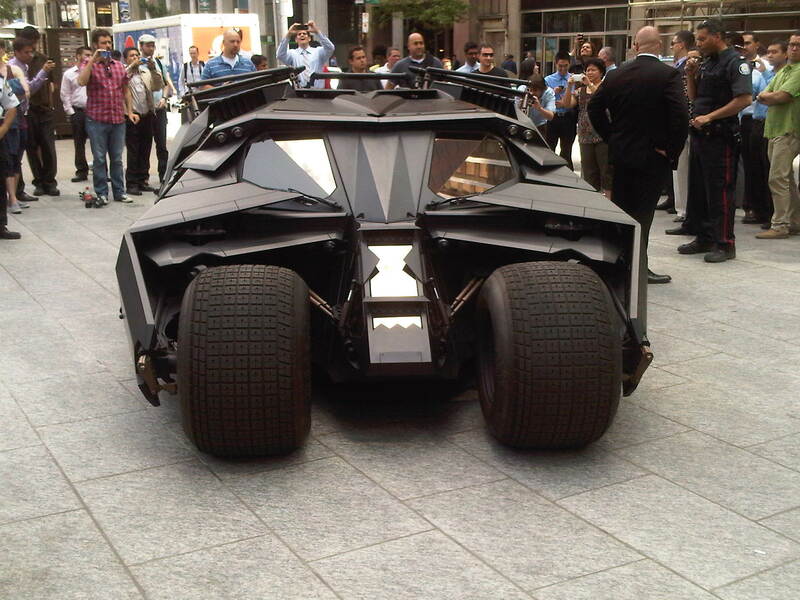 3) Obviously, where is he going to park his Batmobile? He can’t just pull up in front of his driveway, open the garage door and park his one-of-a-kind vehicle without having some annoying neighbour ask him stupid questions, like, how much gas does it take or fast can it go, or even how much is the insurance. So, he creates the Bat Cave. A secret, state-of-the-art underground hideaway, developed underneath Wayne Manor, where he can park his Batmobile without anyone knowing. The Bat Cave also has a huge TV screen. 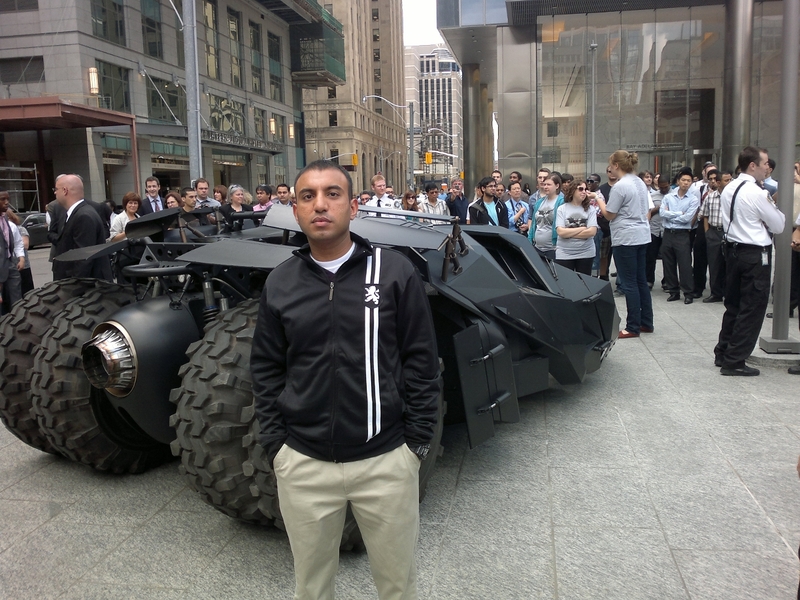 4) He’s rich, has the Batmobile and also the Bat Cave so what does he do? He goes and helps those that are in need. But he can’t just do that looking like an average Joe. So he gets himself the Batsuit. A full black, Kevlar suit, with muscles already chiseled out, and a mask that would strike fear in any super villain. Plus, the Batsuit comes with a utility belt that has all the gadgets he’d ever need: grappling gun, smoke bombs, batarangs. 5) He’s got everything he needs, but he still needs someone to watch over him, someone to confide in, and someone to mentor him and get him out of tight spots. He needs Alfred, his butler and surrogate father. 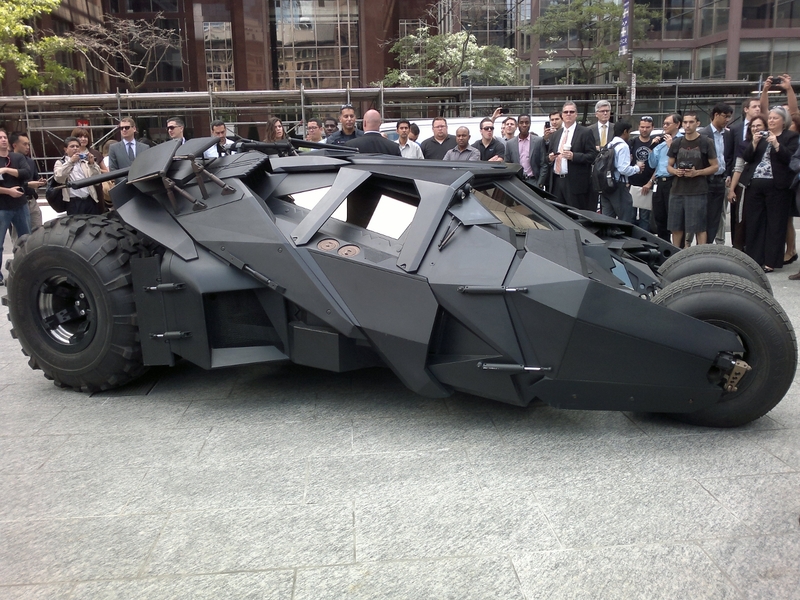 Without him Bruce Wayne would be nothing but a rich, spoiled kid. It is Alfred who guides him and is there for him when he needs him. Above all, Batman feels real. If you get the above YOU too can be Batman.